Making popcorn on the stove is so much cheaper AND healthier than the prepackaged or microwave kinds you may normally use. Plus, did you know popcorn is a whole grain? Find out how to turn popcorn into an inexpensive gift. 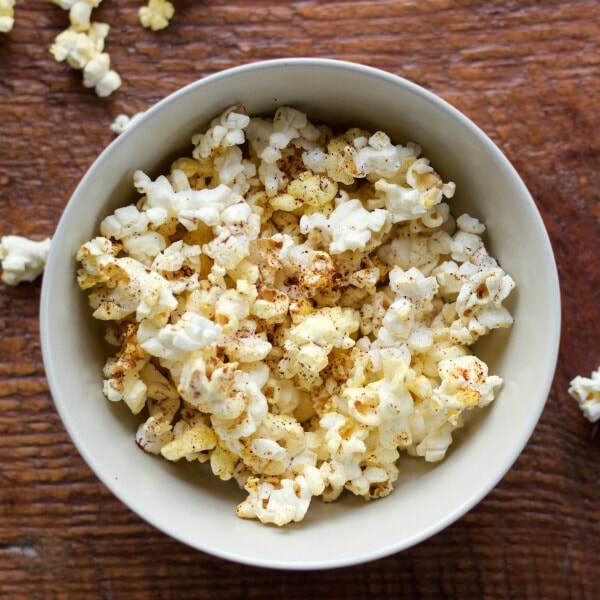 Mix Stovetop Popcorn and margarine in a bowl. Mix seasonings thoroughly and sprinkle over popcorn. Mix well. Serve immediately and enjoy with family and friends.